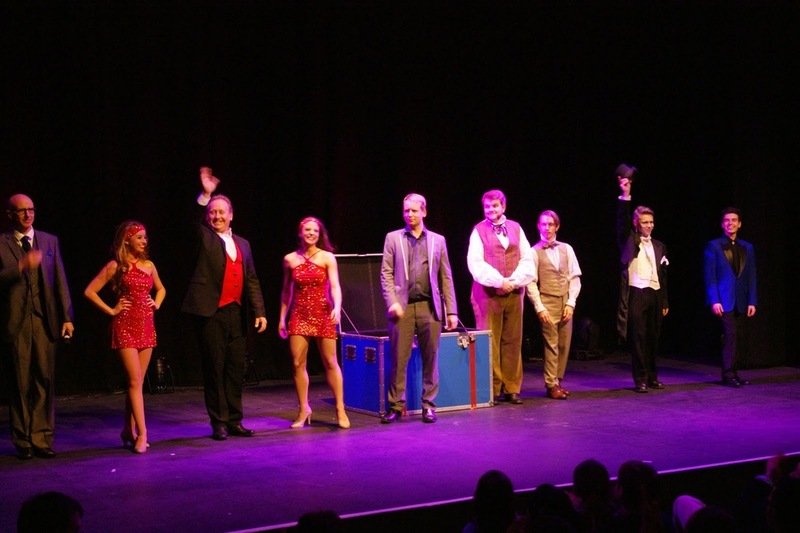 The Cast: Handsome Jack, Guy Barrett & Company, Andi Gladwin, Morgan & West, Rod Laver & Edward Hilsum. (Photography: Kevin Creaghan). I've been on tour! It's been amazing to travel around the country with the Champions of Magic show, performing my favourite magic. 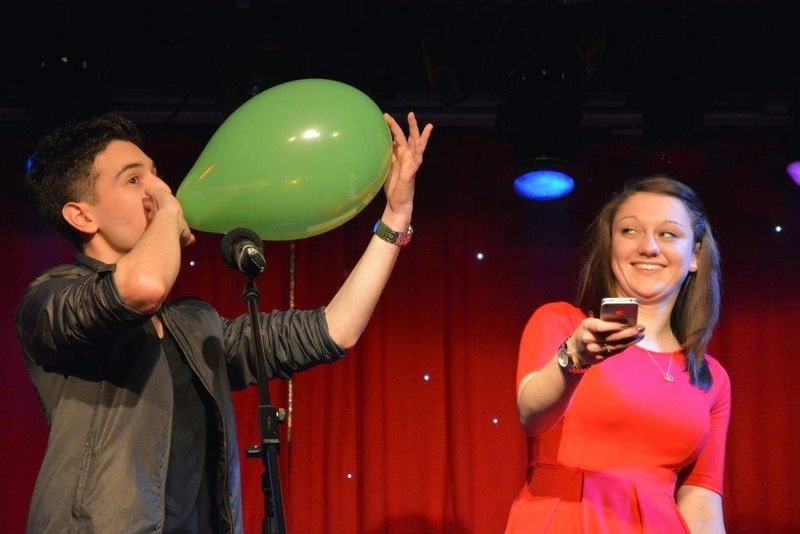 In the past few weeks we've had sell-out shows in Cornwall, Harrogate, Bromsgrove & Colchester! The travelling continued as I just returned from the South Tyneside International Magic Festival - the furthest North I've ever been! One of the friendliest conventions I've been to, I was lucky to share the stage with some incredible performers. The highlight for me was seeing The Evasons in action - a husband and wife duo who impossibly reveal personal details of the audience, including names, dates of birth, serial numbers of notes and even credit card numbers! Another fantastic act I hadn't seen before was Rod Laver, a juggler who does things with ping pong balls you wouldn't believe are possible! !